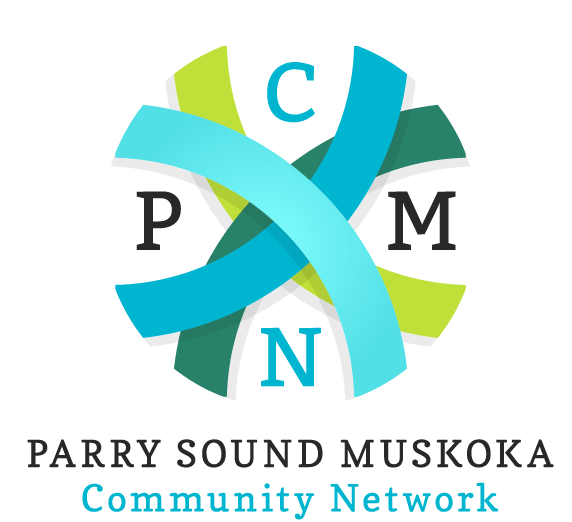 A new Founders Circle has formed in Parry Sound with the goal of providing a $10,000 prize to a Parry Sound entrepreneur next year, according to an announcement from Maureen Cubberley, chair of Parry Sound Muskoka Community Network (PMCN), at the IMPACT Awards on April 11. The Parry Sound Founders Circle is a group of Parry Sound-based individuals and organizations that work to promote economic development and encourage entrepreneurs. Each member contributes $1,000 a year for a Dragon’s Den style selection of a recipient, the first of which will be awarded with the $10,000 prize at the IMPACT Awards in 2020. Like the Muskoka Founders Choice, the award will be given to a Parry Sound-based entrepreneur with the most promising new business idea. The IMPACT Awards are a red-carpet gala event to celebrate the accomplishments of Founders Circles and winners of other business innovation awards presented by PMCN worth $1,000 each.